If you haven't travelled with us, check out where we have been. 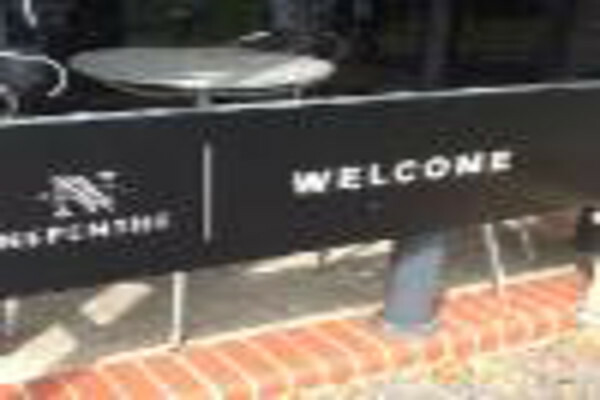 If you have been out and about with us, see if you can find your photo in the galleries or photos of where you have been. You may even get some ideas for your next trip. 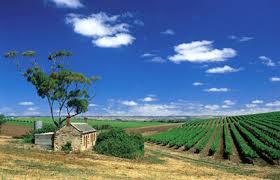 Barossa Valley The home of rich heritage and even richer wines. 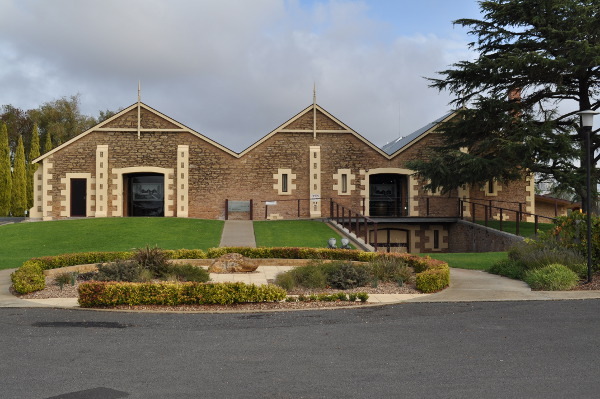 The Barossa Valley is home to wine and food innovators. 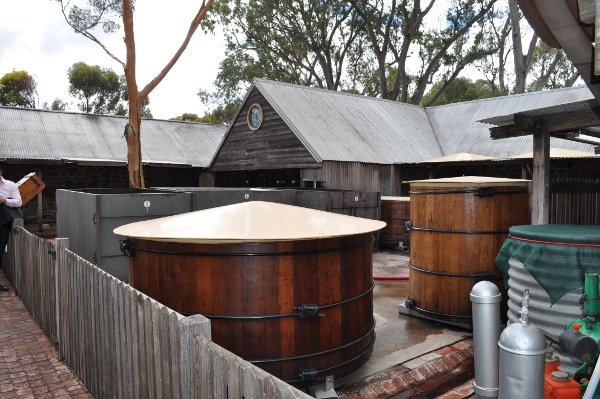 McLaren Vale The unique marriage of a premier wine region and beach lifestyle has created a melting pot for all things culinary, vinous and artistic. 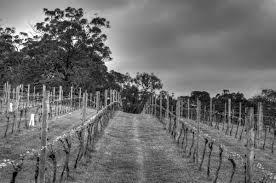 Adelaide Hills The Adelaide Hills are part of the Mount Lofty Ranges, east of the city of Adelaide in the state of South Australia. 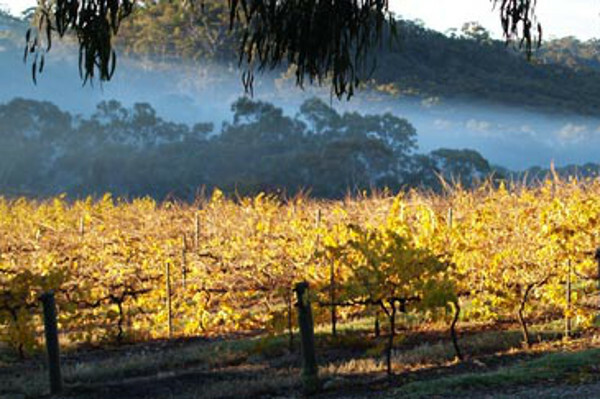 Clare Valley One of Australia's oldest wine regions, Clare Valley. 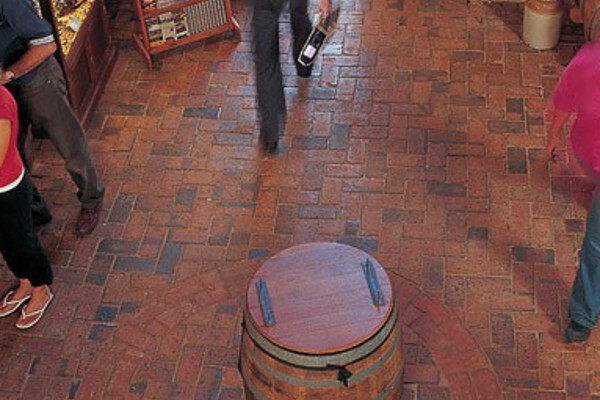 Discover heritage towns, trails, boutique wineries, museums, galleries and beautiful scenery. 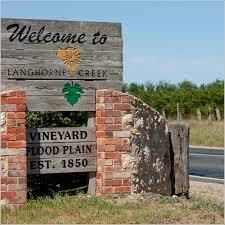 Langhorne Creek Langhorne Creek has a wine history dating back to 1850. 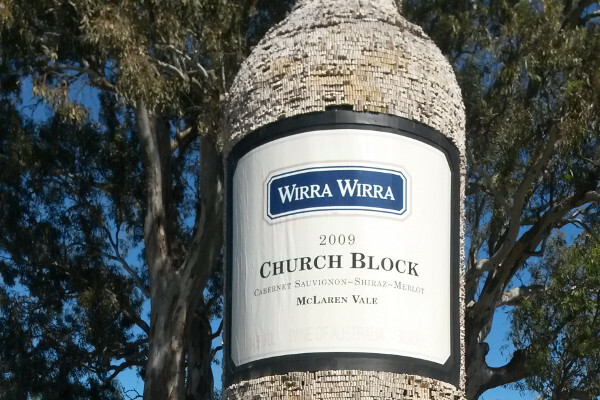 Traditionally a red wine growing district well known for production of outstanding Wines. 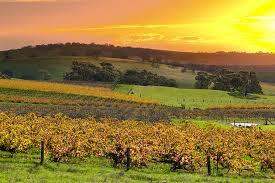 Further Afield If you have the desire to explore the wines of Australia, we can certainly help you. 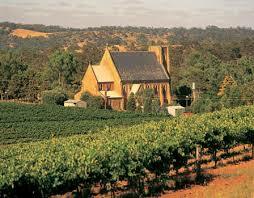 Our staff have experience in most of the wine regions of Australia.